George S. Oreku is an experienced information systems security researcher, consultant, and trainer. Oreku’s research interests include Information Security, Sensor Networks Security, related security issues in cybercrime and its integrations to R&D and critical Infrastructure, Cyber security, application to mobile computing and Mobile Banking, high performance e-commerce security, and development of culturally sensitive educational models, Curriculum Developer (EDUCATION),(South Africa, Ireland ,Uganda, China, Finland and Tanzania). 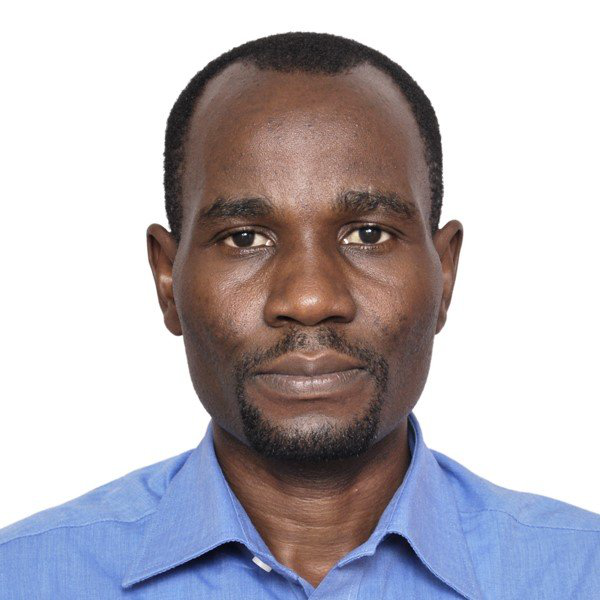 Dr. Oreku has published a number of scientific publications well acknowledged research articles and books in security, wireless sensor networks and ecommerce. He has delivered more than 50 invited keynote speeches around the world at international conferences. 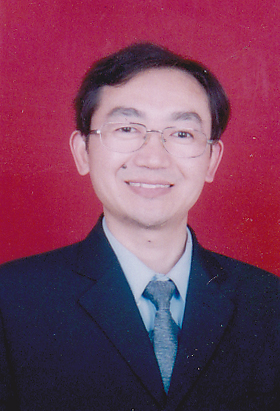 He has undertaken several contracted scientific research projects, and consultancy services in the computer science industry, ICT issues and STI policy matters. Oreku has been on many STI review/evaluation panels and advisory boards for both national and international institutions and organizations. He has been an External Examiner/Referee for numerous universities, i.e. examinations moderator and academic staff referee/evaluator (e.g. candidates for professorship positions). He has trained and supervised a significant number of PhD and Masters Students from different universities in and outside the country. Currently Oreku is an affiliated Professor with University of Eastern Finland, www2.uef.fi/edtech/affiliated-members, Research professor with North West University Vaal Campus South Africa and Ag. Director of ICT and Technology Transfer at TIRDO under the Ministry of Industry Trade and Investment. He also serves as a member group of data Vision Company in Tanzania, one of the ICT service provider company. He also serves as board, Chairman Curriculum Validation of The National Council for Technical Education (NACTE) Tanzania and as member of International Board of Advisory with African Institute of Policy Kenya (API), http://www.africapi.org/dr-george-s-oreku/. Over the past decade, Oreku has co-organized over a number of expert group meetings and international computer security sciences, STI and science policy conferences. He is a professional member of International bodies including, Association for Computing Machinery (ACM), IEEE, IEEE Technical Committee and Information Systems Security Association (ISSA), SANORD, ERB and WASET.